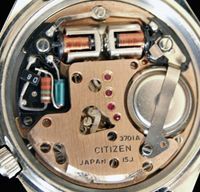 This movement runs at 21,600 beats per hour, and was produced for only about 3 years when it was replaced by the 8060A, running at 28,800 beats per hour. 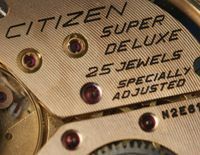 These later models can quickly be identified by the position of the Citizen logo – it was moved from being stamped on the movement itself at 9 o’clock (76xx) to being printed on the chapter ring at 6 o’clock (8060). 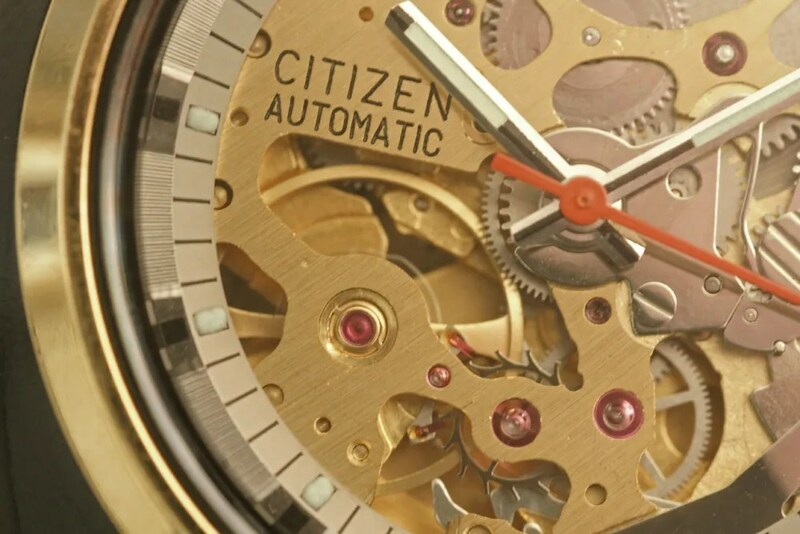 There are no serial numbers on the skeletonized models so an exact year of production cannot be determined. 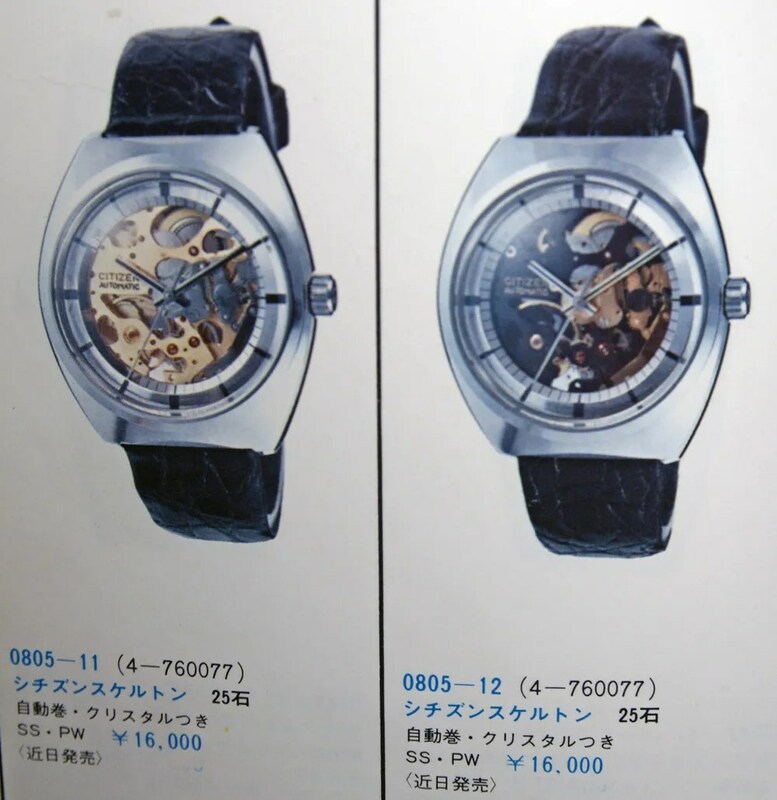 Note the original retail prices – these were quite expensive watches in their day, using good quality, accurate and reliable movements. 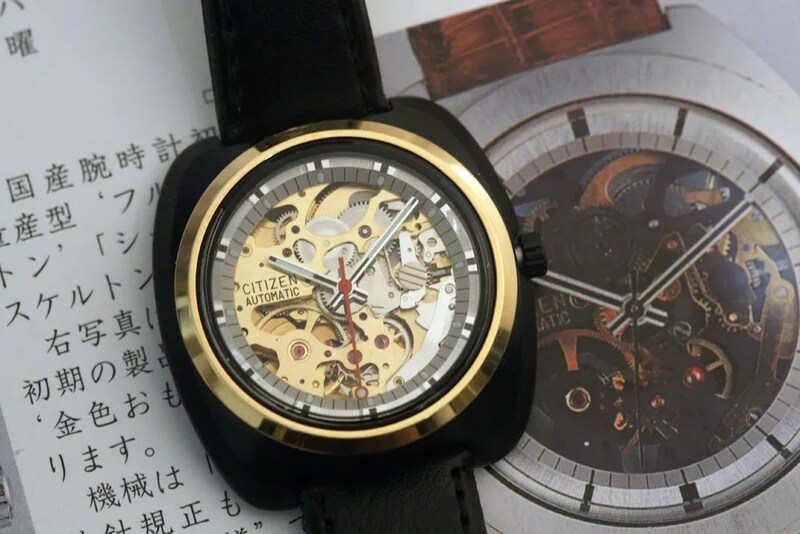 This entry was posted in Vintage Watches and tagged Citizen Skeleton, Vintage Citizen Watches. Bookmark the permalink. Hi Mark, I prefer not to try and give valuations, partly because I might get it very wrong! 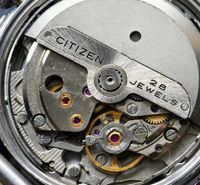 There are so many variables and what might be interesting or attractive about a watch to me may not be so for someone else. 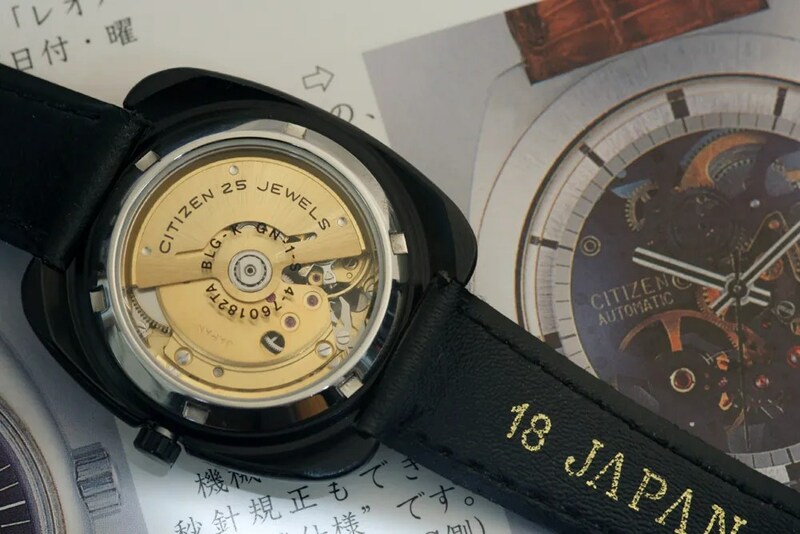 My advice would be to search the internet and eBay to see how much watches are selling for. 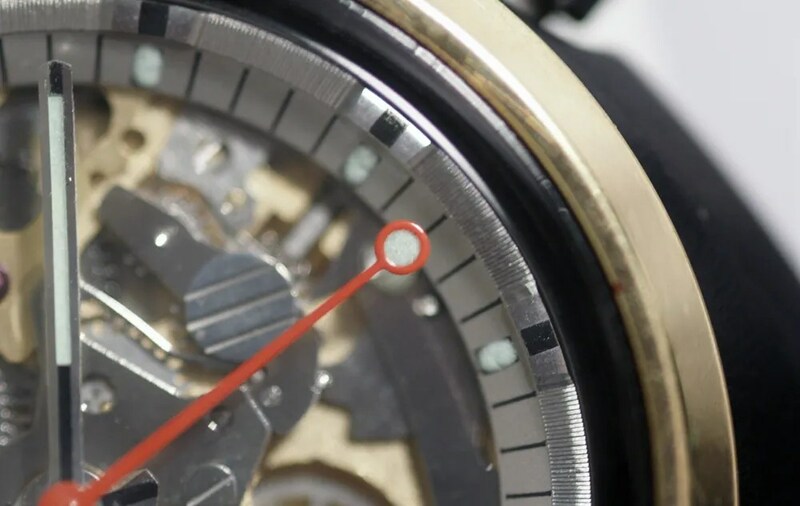 Searching eBay to include completed listings can be very useful. 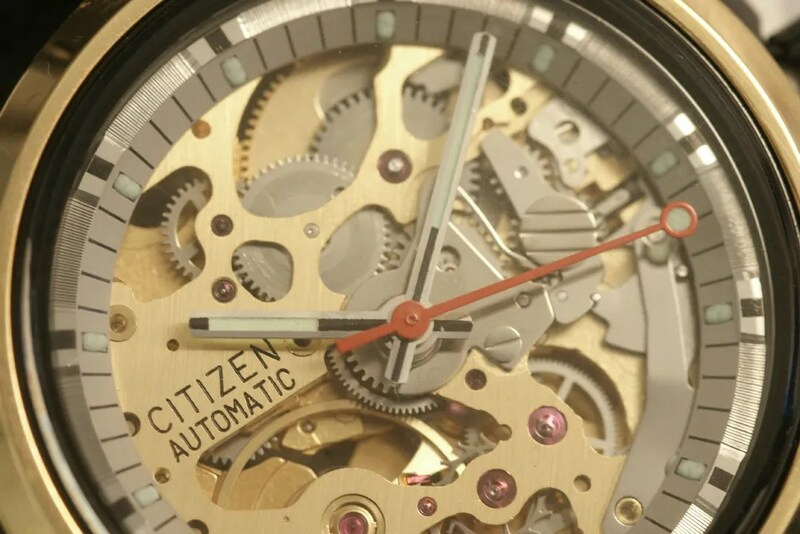 Hiii Stephan I have citizen automatic 25 jewls I wanna sale…. 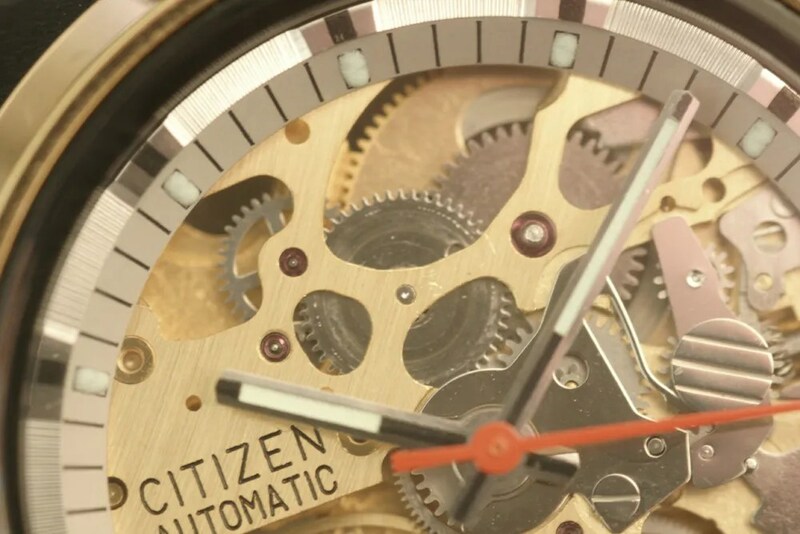 I do like skeleton watches, and your Citizen is one of the most beatuful examples that I’ve ever seen. 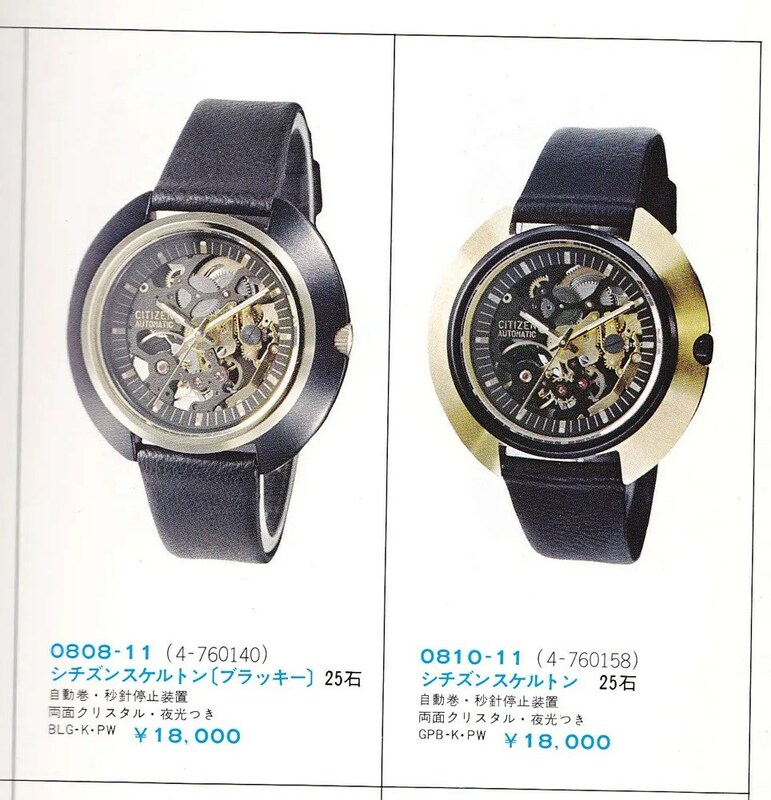 Congratulations for the watch, and for your blog. I can’t believe how perfect yours is! I stumbled on your blog because I’m looking at an 8060 but not nearly in the pristine condition that yours is in. Hi – thanks for visiting my blog, but I’m sorry to leave you feeling jealous! 🙂 I was lucky to get hold of one of these in such condition – the printing on the glass back is often worn on these. I don’t think it’s been worn very much at all. 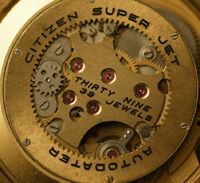 I grew up mesmerized by this watch, which belongs to my beloved father. It put a spell at such an early age that I can’t remember a time before it. 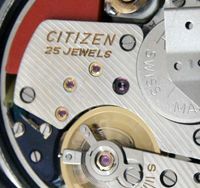 The watch also created an early appreciation within me for all things mechanical, beautiful and refined, yet practical. 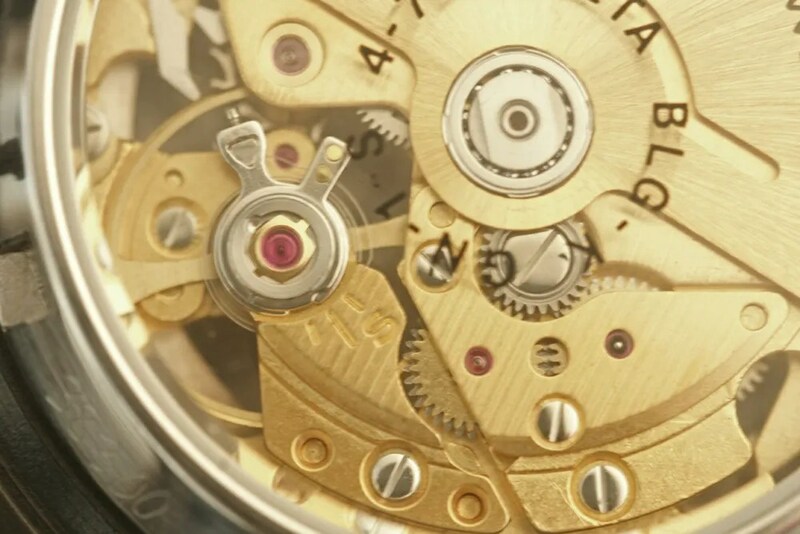 The watch was given to my father as a gift from his brother. It currently sits in his drawer, aching to be restored. 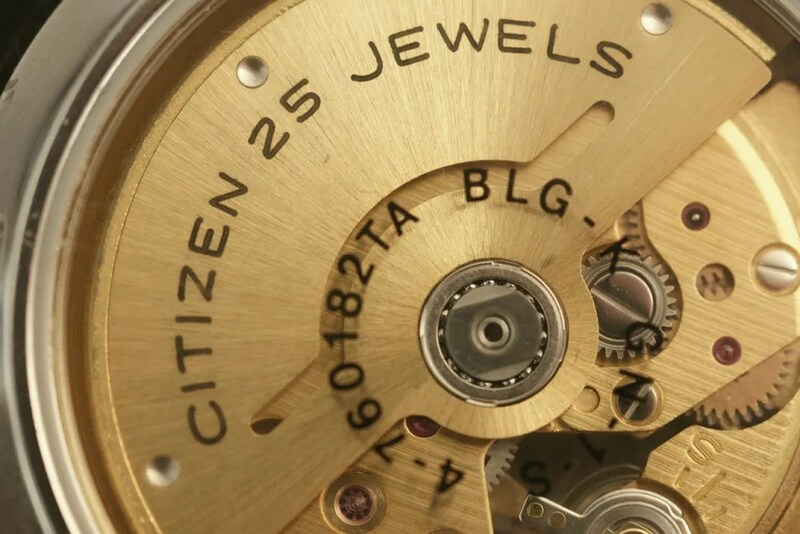 I’ll be trying to find a watch repair person in the Atlanta area to see if we can’t get it back into action! Thank you for posting this, and with such terrific photos! It is a wonderfully nostalgic treat to take in! so the best is to buy a 18 mm?